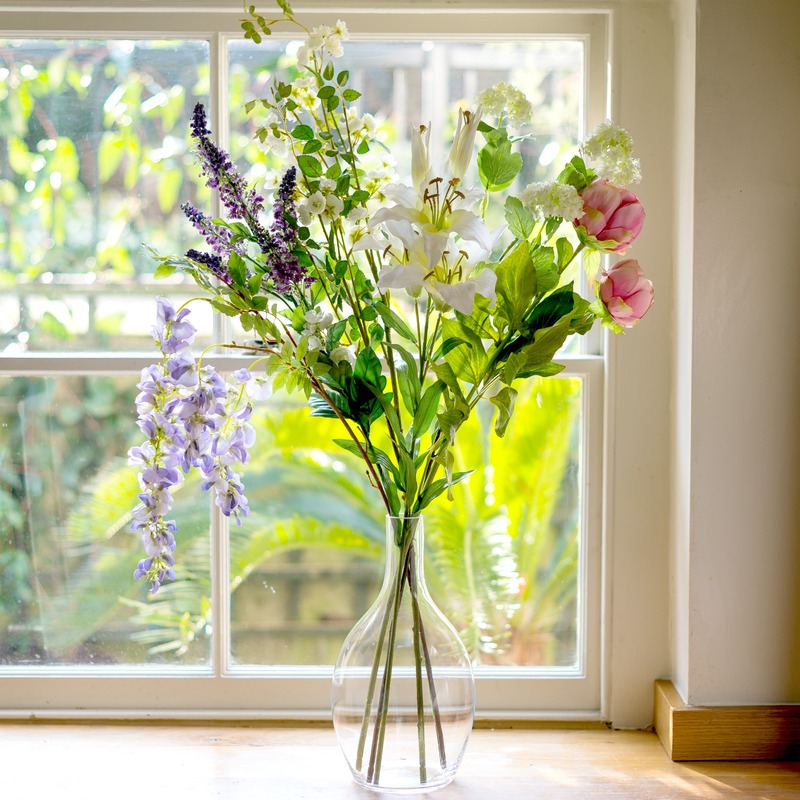 The Flower Studio is a ‘true’ working florist with an artisan florist shop in the centre of the pretty town of Marlow. 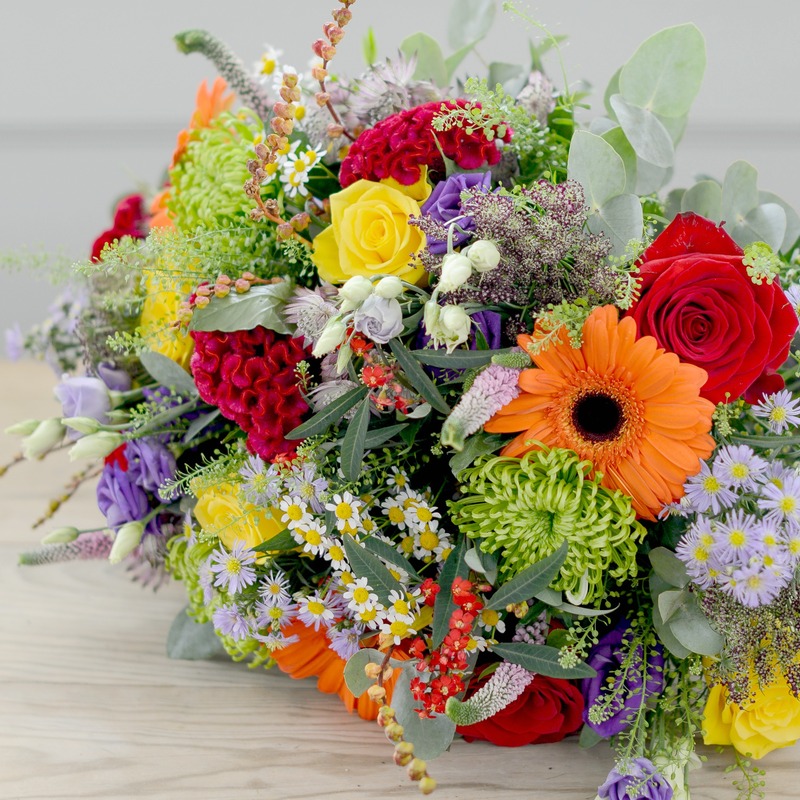 All our bouquets are designed and hand-crafted with passion by our creative florists using only the highest quality, freshest blooms available, picked and sent directly to us from Holland. 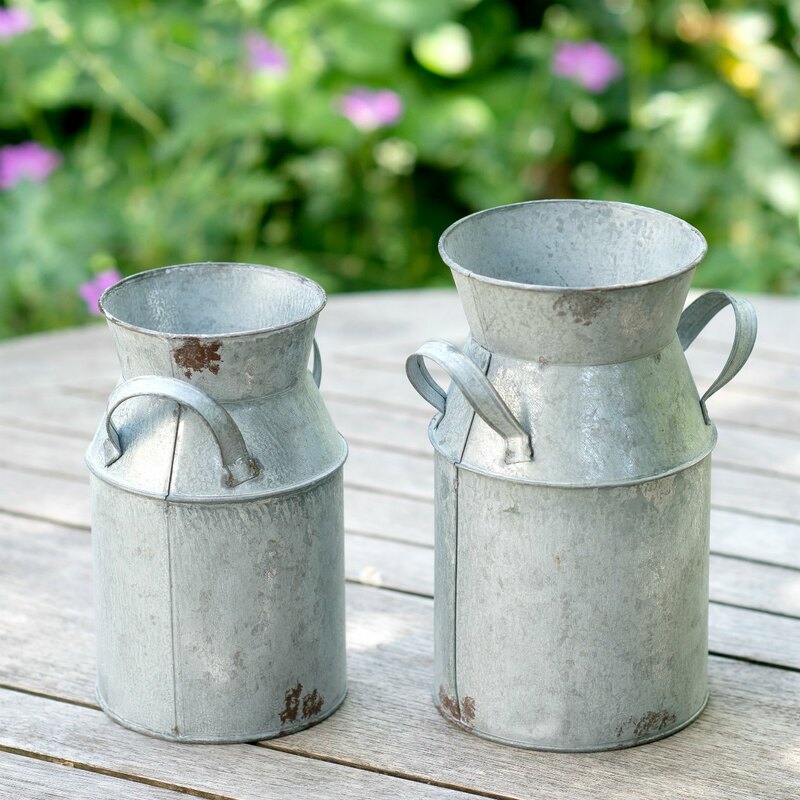 Set up to provide local florist quality delivered direct to the door for a more unique and bespoke flower gift touched only by the hand of a UK based florist! Our dedicated design team strive to inspire the imagination with their fresh approach providing creative designs, selecting only the finest product and all wrapped up in a friendly service! 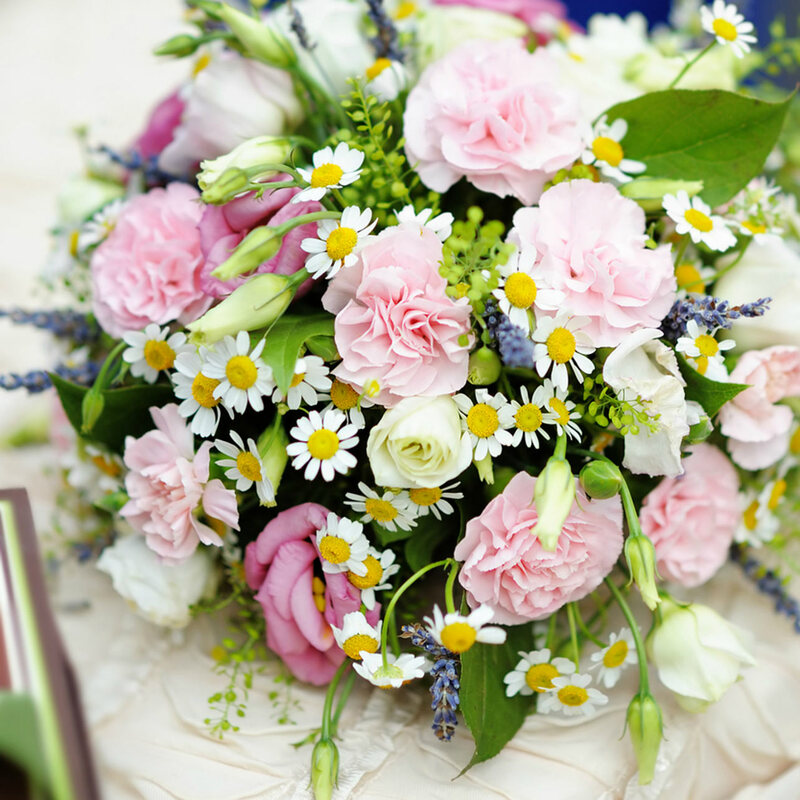 The flower studio provide a friendly and professional service. Superb quality flowers and arrangements are always stunning. Clients always comment on how lovely they are. It was our initial mission that all our flower bouquets (not only luxury ones) shouldn’t be machine-made; all our bouquets are hand-tied in Marlow by our florist team who take time and care to craft each flower bouquet, loving hand-tied and carefully packed in our especially designed box. 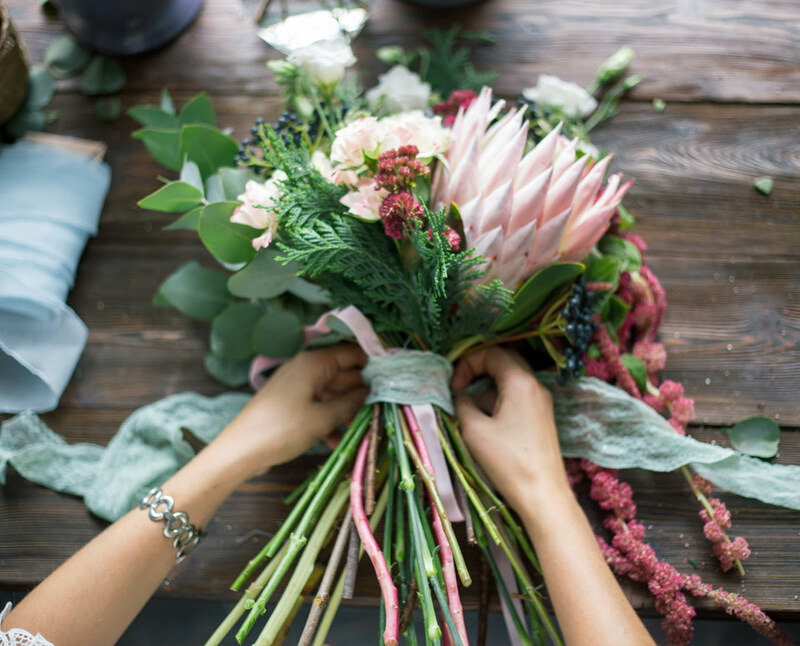 This flower gift is truly unique to each who receive it, knowing that only florists hand-tie and pack your flower gift for a truly bespoke floral gift.